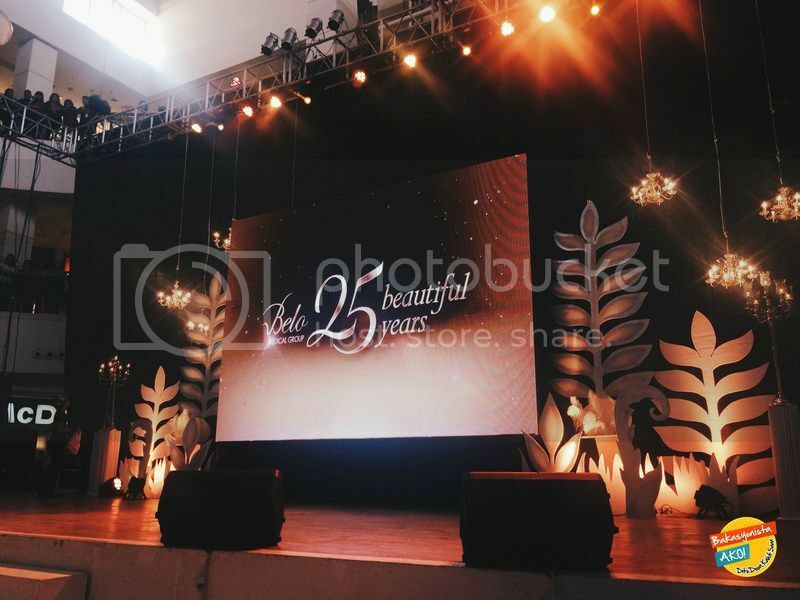 This year marks the 25 beautiful years of The Belo Medical Group in the science of beauty business. From a humble 40 sq meter clinic, they now have 11 clinics all over the country. 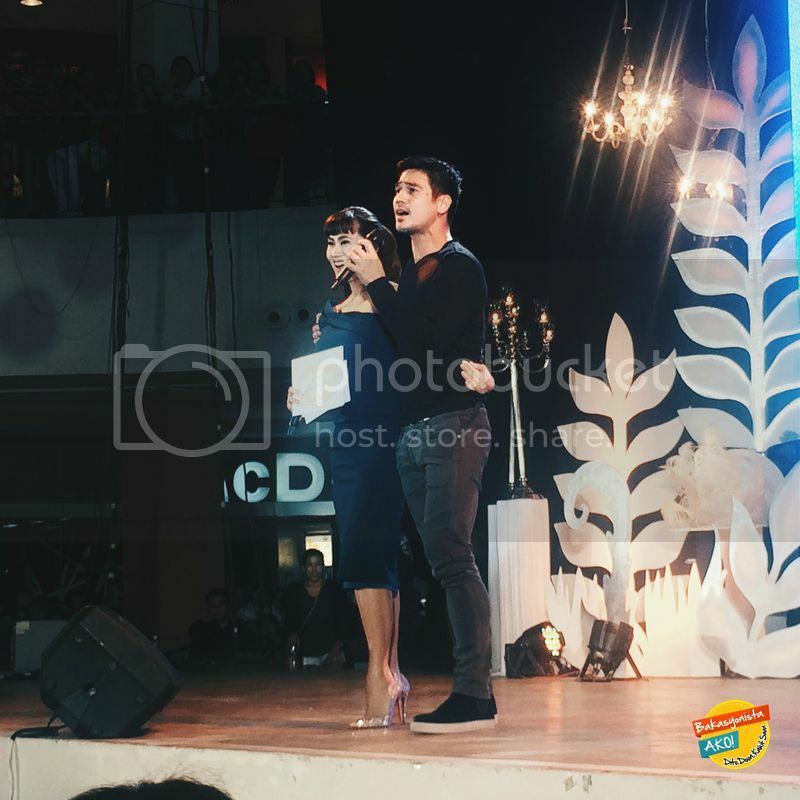 They just recently opened 2 new branches, one in Davao which is a first in Mindanao, and one in SM North EDSA. 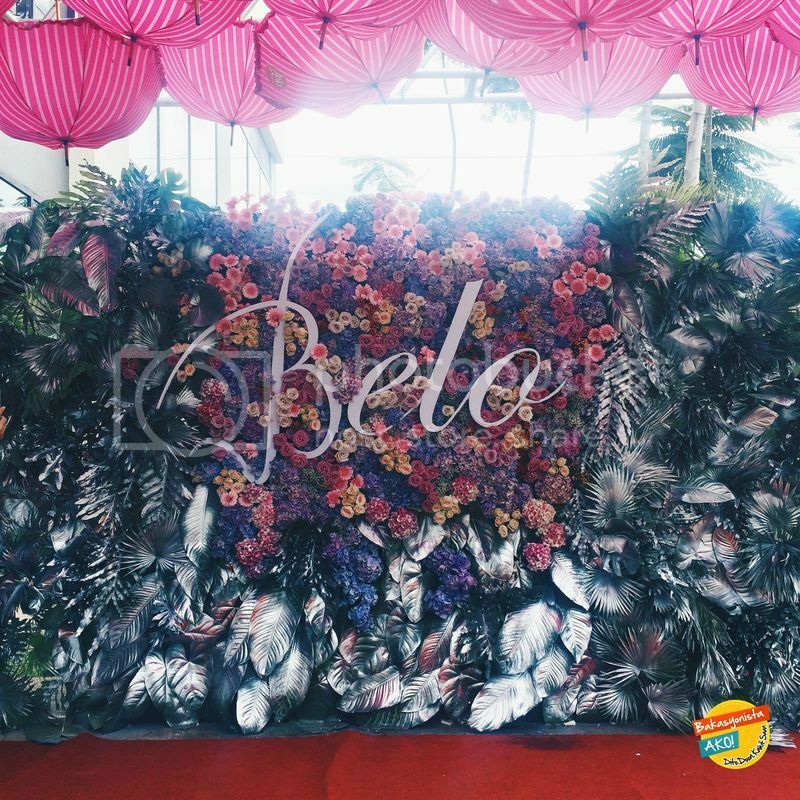 So to celebrate another milestone, Belo goes festive last August 10-12 in Abreeza Mall Davao and made this a memorable one. 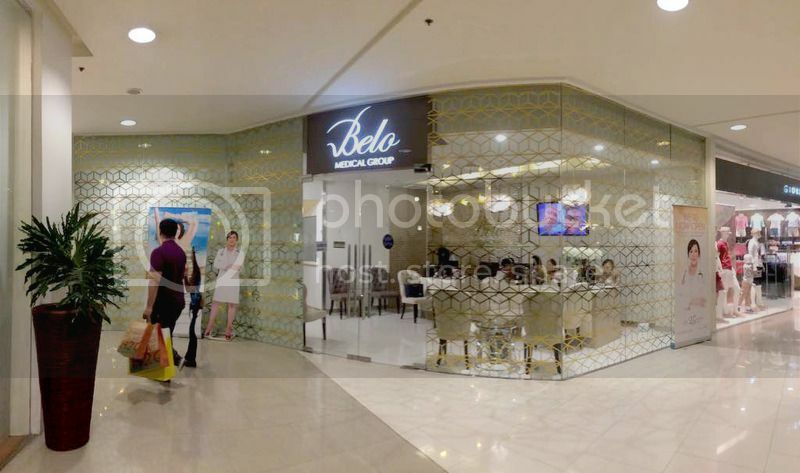 The Belo Medical Group in Davao opened its doors last February 2015 and since then, they received positive support from their existing and new customers all over Mindanao. The Davaoenos really waited for a long time for Belo to put a clinic here in the city. 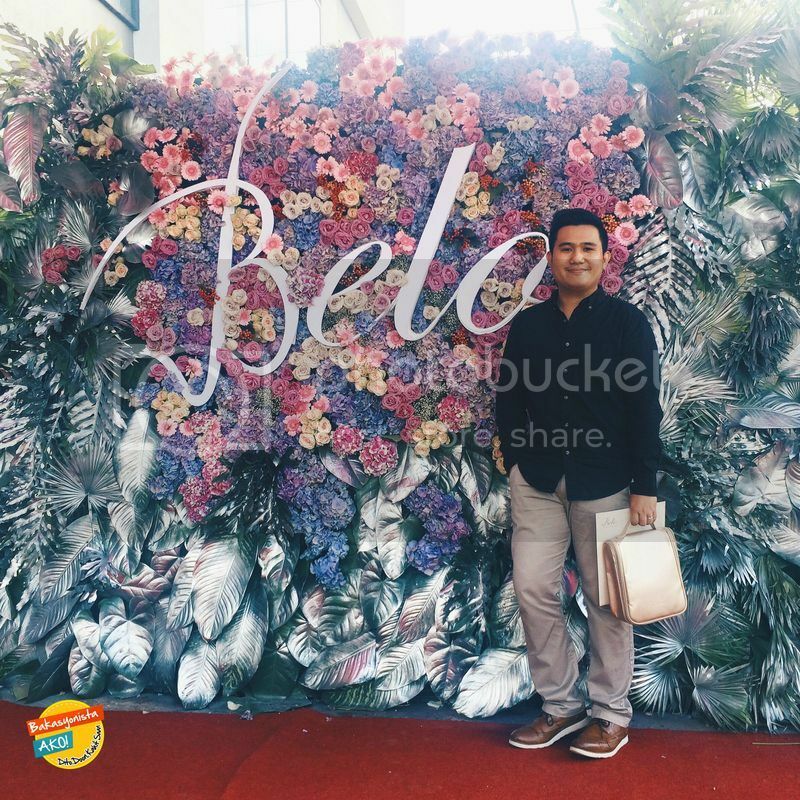 Now, we don’t need to take a flight to Manila or Cebu to experience the magic of Belo. 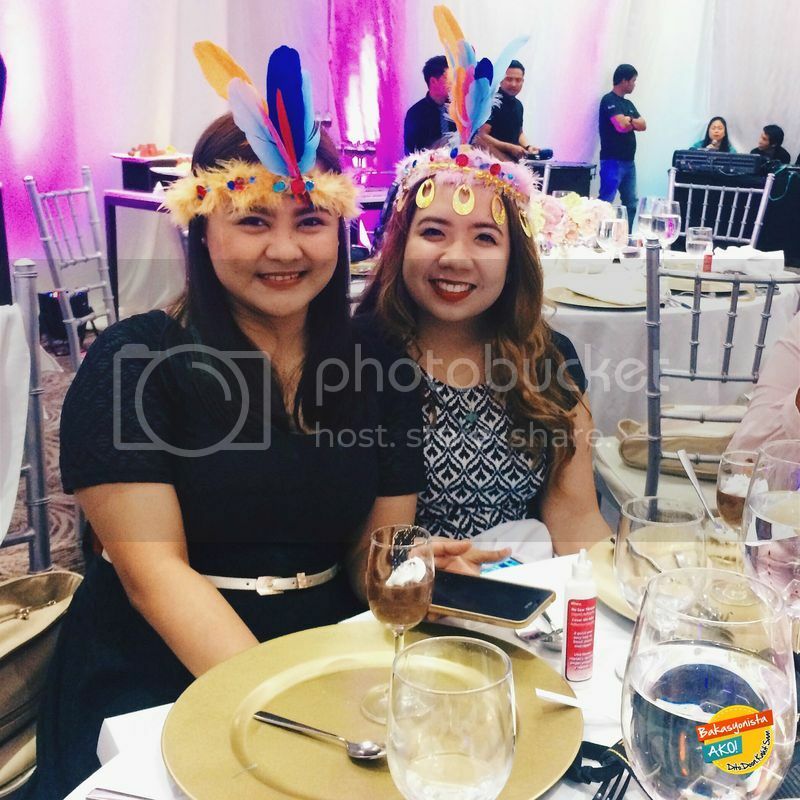 I was so lucky to be part of their grandest press launch at SEDA Hotel Davao last August 12. 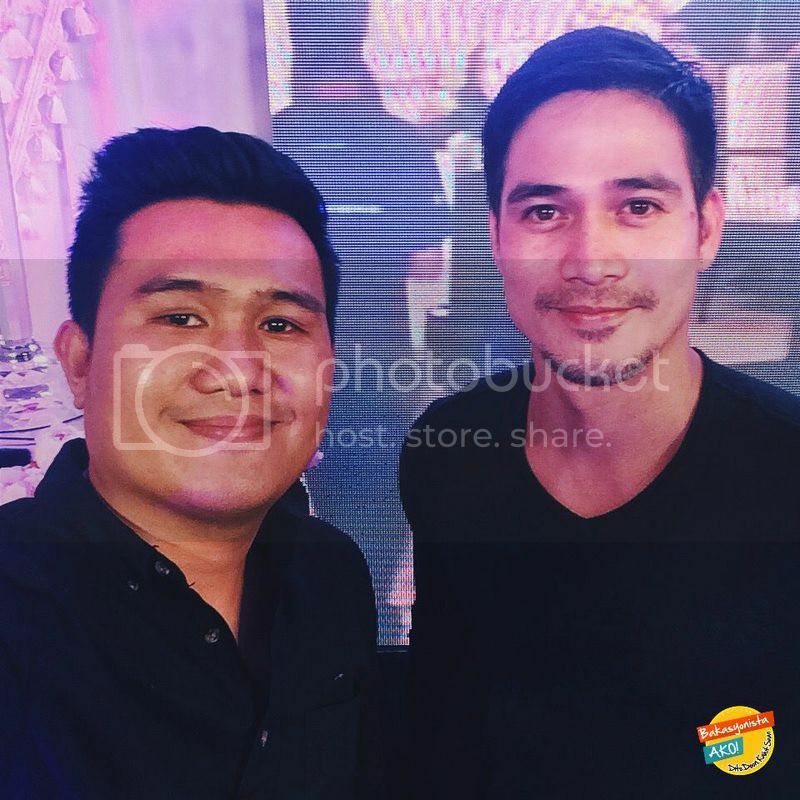 It was hosted by Cristalle Belo-Henares, with their endorsers, Margie Moran Floirendo and Piolo Pascual. We had a great lunch and we had fun creating these headdresses organized by Gatchi & Gatchi Events. 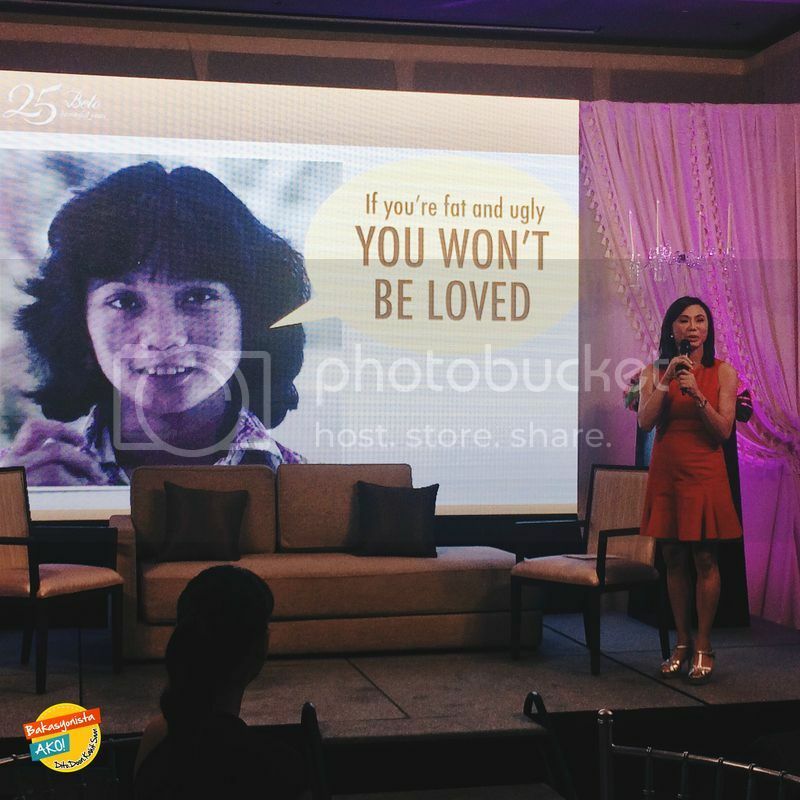 Dr. Vicki Belo shared to us her humble beginnings and memorable experiences in putting up a big beauty business. 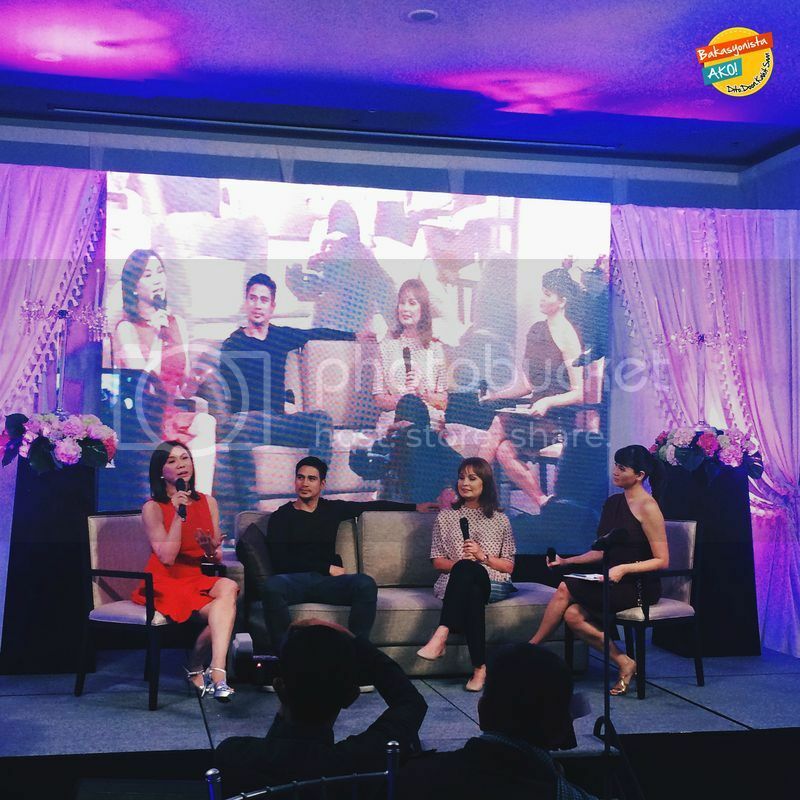 Piolo and Margie also shared their stories and why they are still with the brand they love for how many years. Of course, I had to take a picture with us together to know who is the most handsome guy. Well, it looks like I win. Hahaha! After the press launch, we head down to the ribbon cutting event at the Belo clinic located at the 2nd floor of Abreeza Mall. 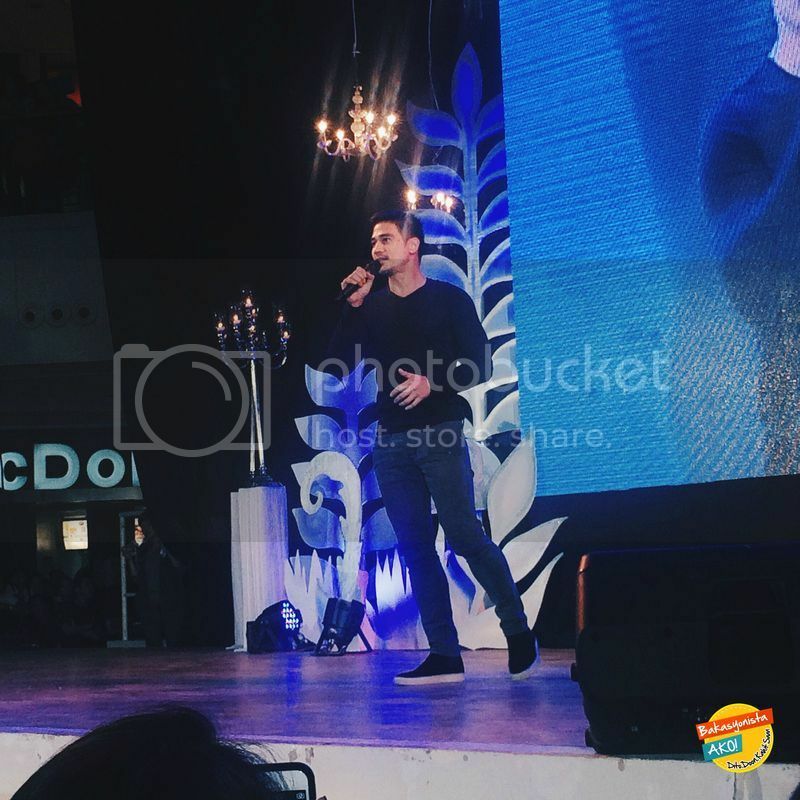 Next to it is the grand mall show with Piolo serenading the audience. 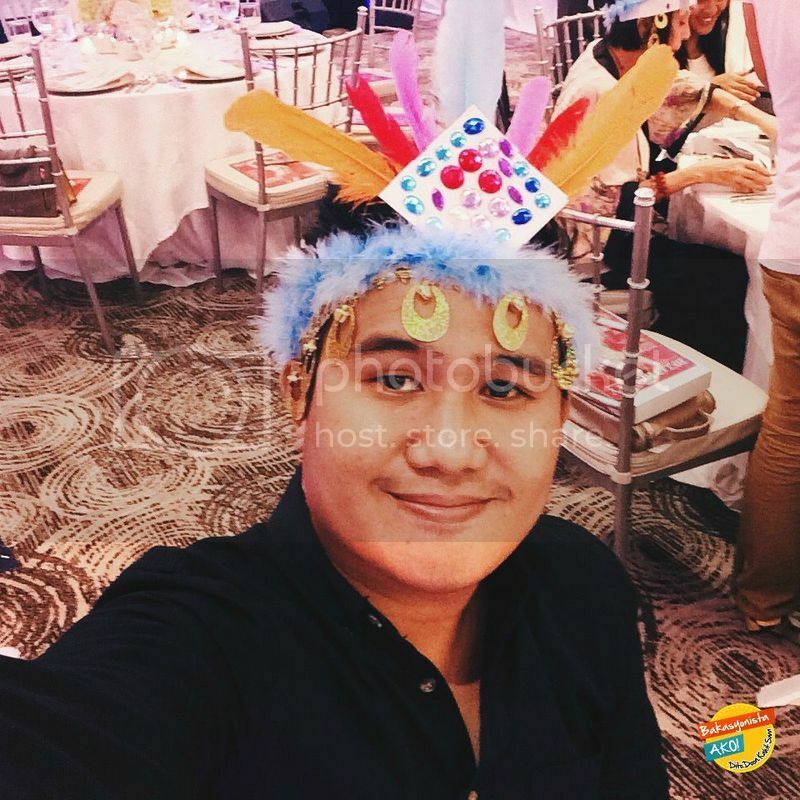 It was indeed a festive day for Belo. 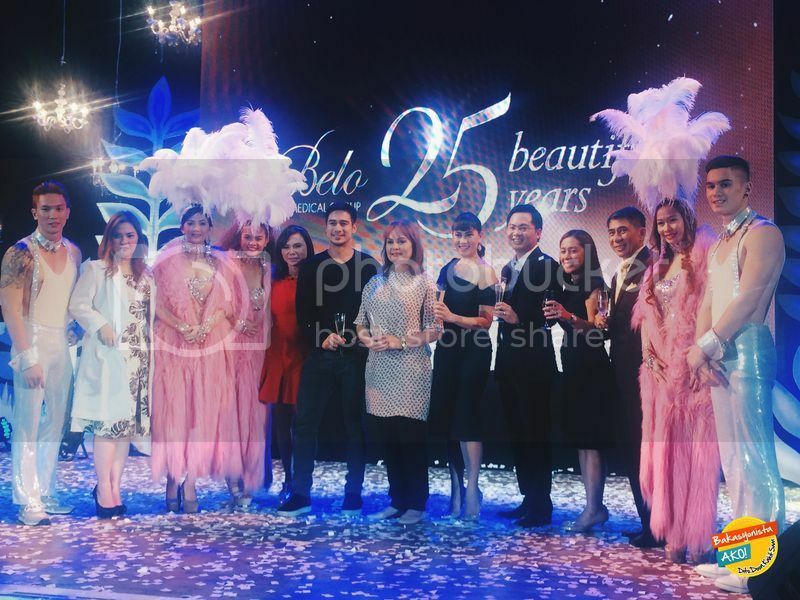 The continued growth and expansion is a testament to Belo’s vision of making the Philippines the most beautiful country in the world, one person at a time. 1. Copy and Share this link and caption on your Facebook profile and set it on PUBLIC. 2. Comment your complete name and Facebook Profile link below this blog post. 3. Those who followed the process will only be qualified for the draw. The winner will be drawn thru an online random name picker. This giveaway will end on October 2. Good luck and thanks for visiting my blog!